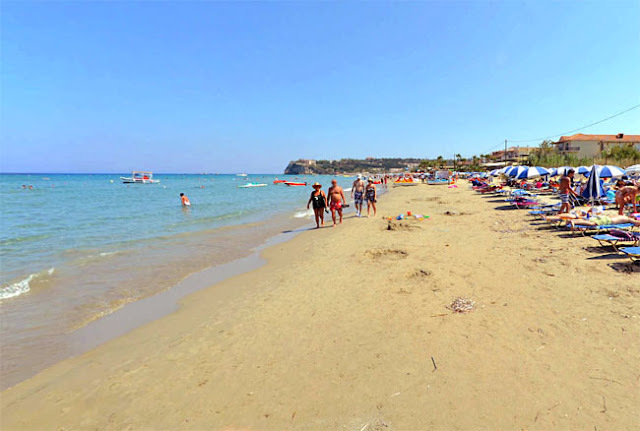 Zakynthos Travel Guide: Tsilivi resort:Ideal for families, with choices in entertainment! Tsilivi resort:Ideal for families, with choices in entertainment! 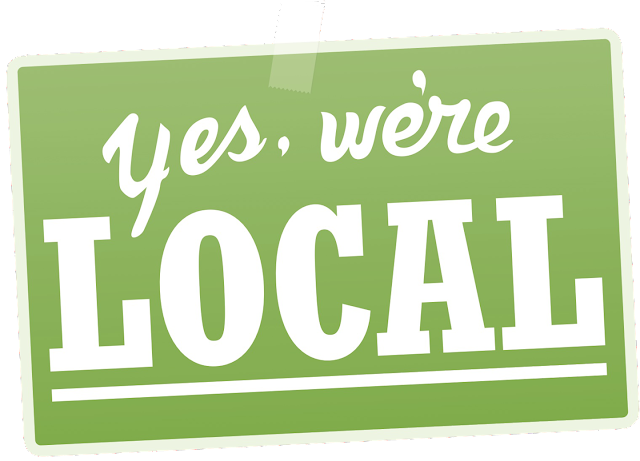 Tsilivi resort is 5km from Zakynthos Town as you go further north and 9km away from the airport. 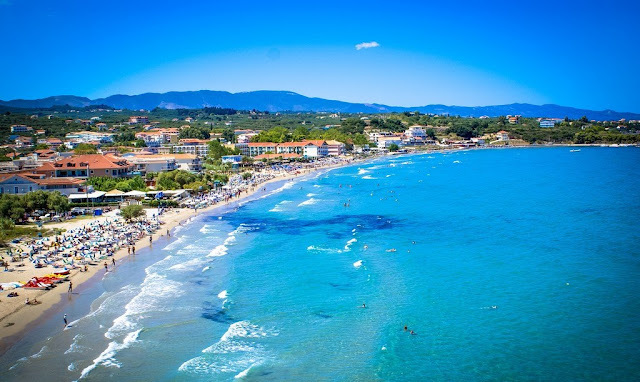 It is close to the capital of the island but also not far away from the beautiful beaches of the north-eastern part of Zante. 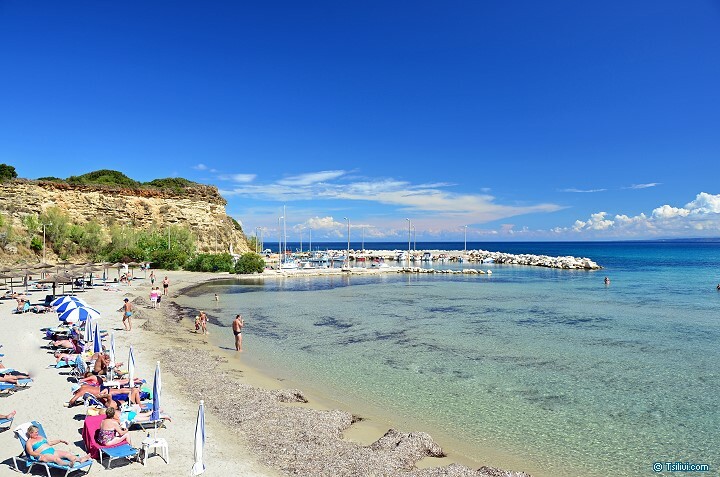 Long with golden sand and shallow warm waters, Tsilivi beach is ideal for families and safe for the kids. 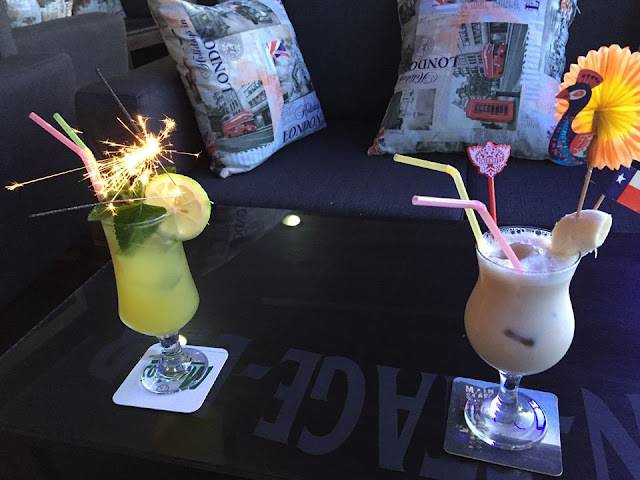 It is developed with 3 beach bars renting sunbeds, umbrellas and offering drinks, refreshments, cocktails and snacks. Being open all day they are ideal places for chilling out all day long. Other beaches we urge you to visit are Mpouka, Gaidaros (Donkey), Ampoula, Psarou, Alykanas. 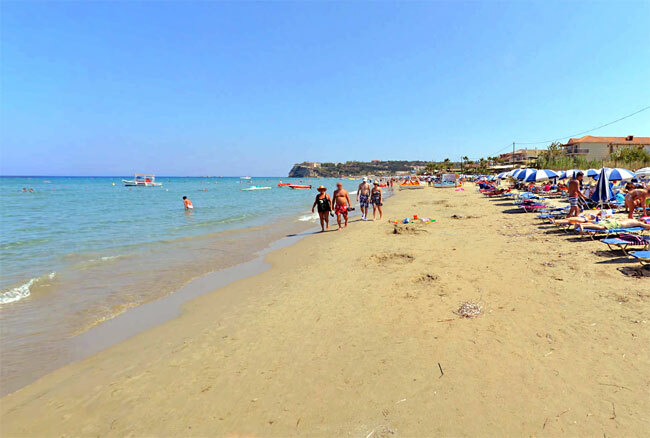 The advantage of summering in Tsilivi is that you are very close to Zante Town. 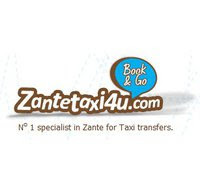 It's only 5km away, so you can visit the capital of Zante in the morning and have a cup of coffee, or at night where you can stroll down the coastal road, have dinner in one of the restaurants or enjoy you cocktail in a a bar. But...what else can you do in Tsilivi? 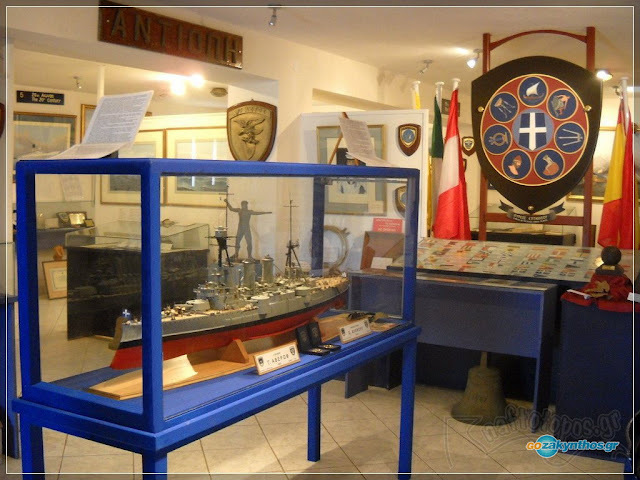 You may visit Milanio Nautical Museum. It is only 300m away from Planos village. Paintings, photos, compasses, model ships and historical relics are some of the objects exhibited. 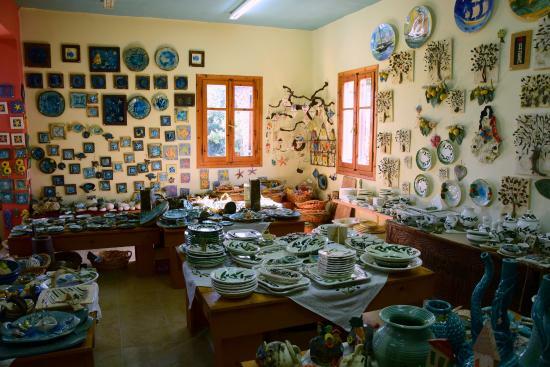 Adamion Pottery Shop is also a place to visit, see authentic, handmade pots, buy one if you please or even attend the pottery workshop available. 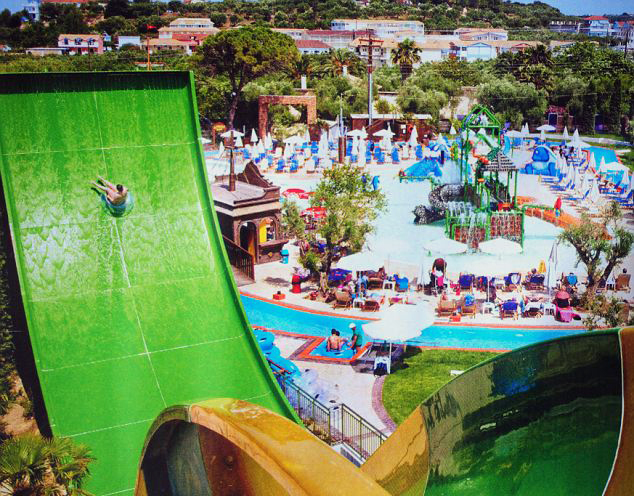 Don't miss Tsilivi water park, with water slides for all ages! It has also snack bar and playground for the children. As Tsilivi is mostly a family destination things are calm and relaxing during night. Nightlife is limited in lounge bars with TV screens displaying sport events. In many of them karaoke nights are organized. For more choices you may visit Zakynthos Town.